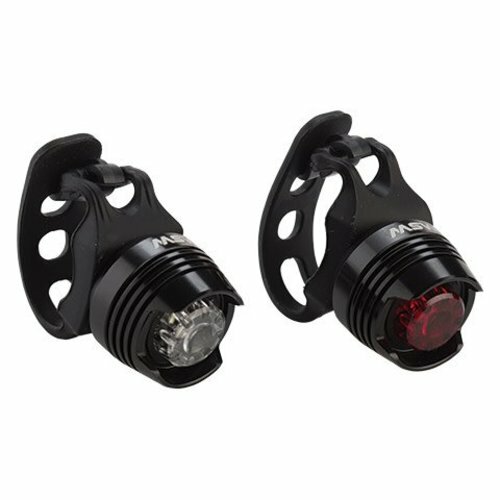 A simple light set to keep you from getting a ticket at night. 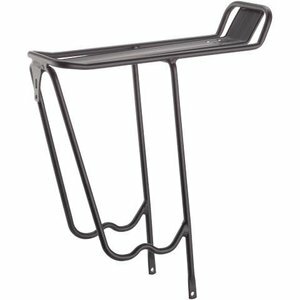 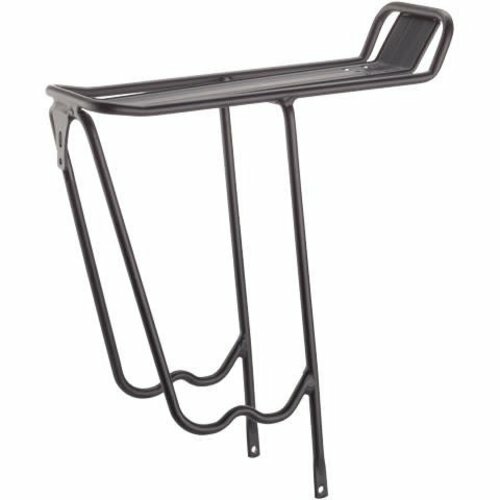 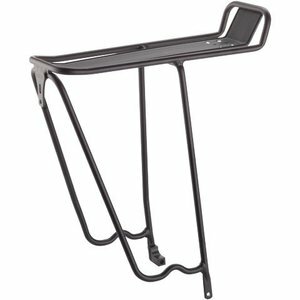 Affordable rear rack that fits bikes with disc brakes. 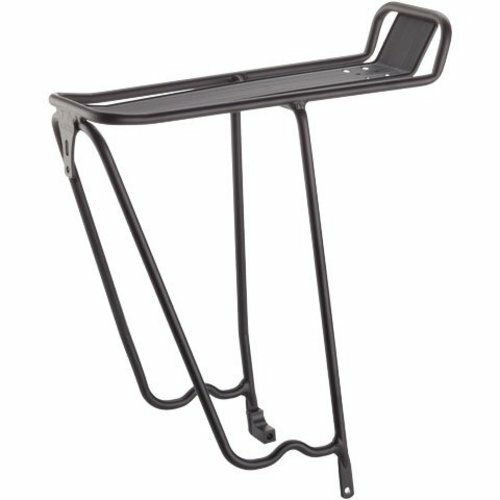 Functional and affordable rear rack.